The Aliyah Trail is prepared for attacks which encourages Jews to stay on their way. Dr. Sam Minskoff, a member of the Aliyah Team at Arutz Sheva, discusses the spirit of the times (zeitgeist) for Jews making Aliyah and experiencing an uncanny life changing process that lasts for generations to come. 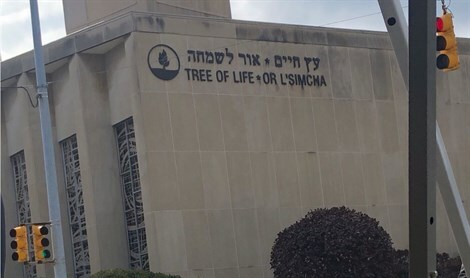 This broadcast is dedicated and in memory of those who lost their lives at the Tree Of Life Synagogue.